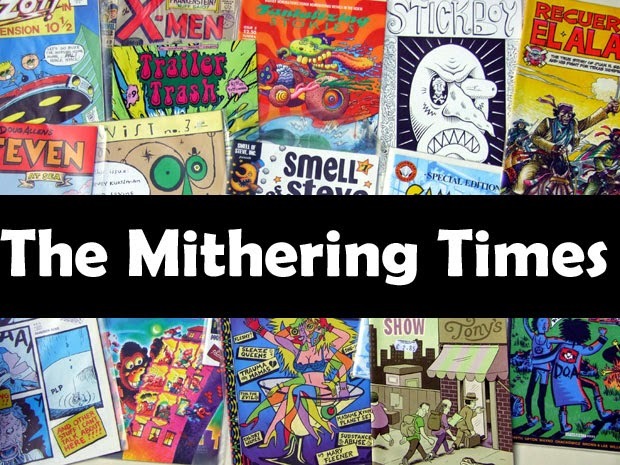 the mithering times: Part-time Punks. 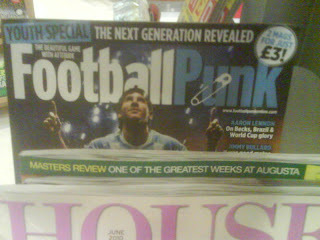 Stopped at Norton Canes services on M6 Toll for our first 'comfort break' and spotted this 'article'. Tim Yohannon must be spinning in his grave.